I don't know if this massive anthology is actually forgotten, but it's been out for almost four years now and I haven't mentioned it lately. Not only that, but it's on sale for a limited time for only 99 cents, and you can't beat that price. 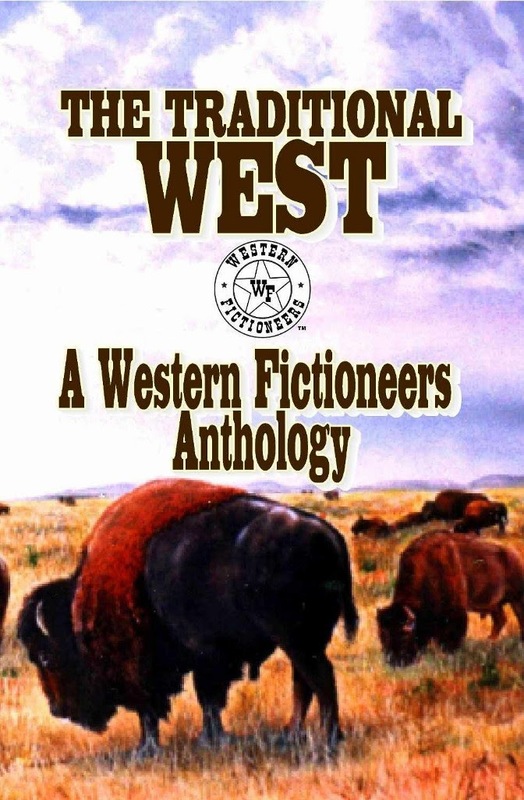 At approximately 120,000 words, I'm pretty sure THE TRADITIONAL WEST is the biggest anthology of original Western fiction ever published. Several stories in it either won or were nominated for Peacemaker and Spur Awards, including Livia's "Panhandle Freight", an excellent Western mystery featuring Lucas Hallam. My story is a short, odd piece called "Rattler". The other authors in the book are Steven Clark, Phil Dunlap, Edward A. Grainger, James J. Griffin, Jerry Guin, C. Courtney Joyner, Jackson Lowry, Larry Jay Martin, Matthew P. Mayo, Rod Miller, Clay More, Ross Morton, Kerry Newcomb, Scott D. Parker, Pete Peterson, Cheryl Pierson, Kit Prate, Robert J. Randisi, Dusty Richards, Troy D. Smith, Larry D. Sweazy, and Chuck Tyrell. That's quite a line-up. Check it out! I have a copy of THE TRADITIONAL WEST but haven't gotten around to reading it yet. Impressive line-up! Thanks for the tip, pardner. Rounded it up.